Finally, a course that explains Search Engine Optimization in a way that any site owner can understand and take action on. Learn why keywords are so important and how to find the right ones. Learn which settings and plugins make WordPress, even more, search engine friendly. Use free Google tools to monitor and improve your search rankings. An introduction to Google Search and related services you can use to promote your business and your website. Learn how to optimize WordPress to better position yourself for search engine success. You’ll also learn how to use free Google tools to track your progress. Proper keyword selection is critical to your SEO success. This module explores different keyword tools and guides you through the process of conducting your own keyword research. You also learn how to optimize your content once you've selected the best keyword opportunities. Sit in on these real-world SEO client consultations. These videos cover everything from high-level strategy to specific keyword selection and competition research. 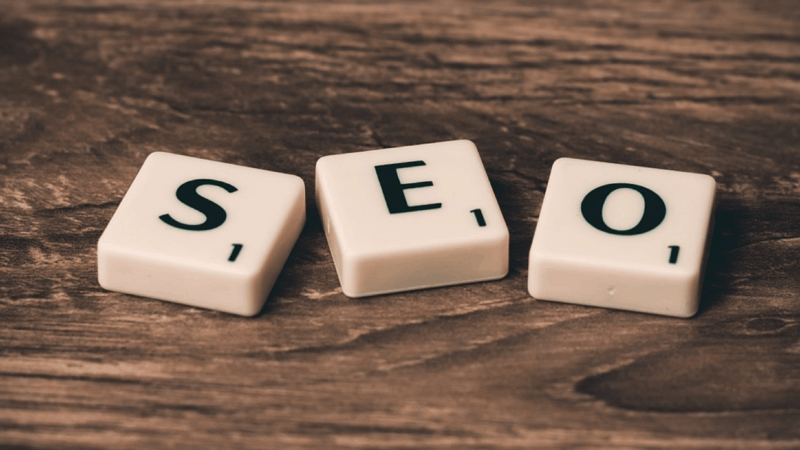 Learn what keywords are, why they are critical to your SEO success, and why you should never create content without first doing your keyword research. Learn how to use premium SEO research tools to reverse engineer your competitor's rankings. See exactly what keywords they're ranking for and where they get their most valuable links. Learn how to use the most popular WordPress SEO plugin to optimize your entire website as well as individual posts. Try SEO Fundamentals for WordPress risk-free for 30 Days. If the course isn’t right for you, we’ll happily refund 100% of your purchase price. Learn how to use free Google tools to monitor your SEO progress and identify the best opportunities for improving your rankings. This course includes white hat techniques only and avoids the “SEO hacks” that Google penalizes. When you do things the right way future Google updates are nothing to fear (and they might even help your rankings). Learn how to get your business listed on Google Maps and local search. This sort of feels like cheating, except you use an official Google service. No monthly membership fees. Your payment gives you to unlimited lifetime access to the training videos and related materials. 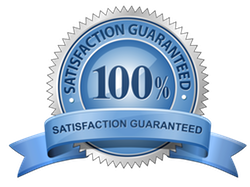 Unconditional money back guarantee Try the course for 30 Days. If it's not right for you we'll gladly refund your money, no questions asked. The depth of the videos in the training library is amazing!! This course really opened up a whole new WordPress world of knowledge. You have taken something that sometimes overwhelms and simplified it into understandable and workable modules. I was going quietly crazy trying to work out how to get a theme to look the way I wanted. After going through these videos it has de-mystified the whole process. The chunking and sequencing of the content is superb and the supporting documentation and resources with each video is world-class. I’m amazed by how many nagging issues discovered over the past year of trying to work in our WordPress site are explained with each new session of this course. The WP Essentials is just that – the absolute essentials for learning WordPress. It has been a huge help for me, especially in that I can revisit the various modules over and over, whenever it suits me.